I started at The FADER in 2010 as a big fan of the band Girls. Then-frontman Christopher Owens posted tour diaries on YouTube shot with what I think was his iPhone, which at the time was a pretty radical thing to do. Obviously people made home movies before, and there were tour docs, but not so DIY and so widely and instantly accessible. 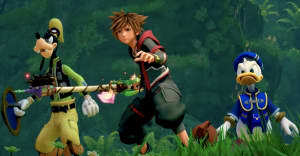 I was obsessed! Fast-forward eight very long years and Skrillex's OWSLA label just wrapped up a tour of Japan, hosting pop-up shops and playing afterparties hosted by Brownies & Lemonade, with Point Point and Cray. The aesthetics of their sound are 90 light-years away from Girls circa 2010, and so are the aesthetics of this seven-minute tour diary. Voiceover is done by text-to-speech, yet their visit to the Nanzenji Temple in Kyoto shows it to be as astounding as ever, regardless of your lifestyle. The deer are beautiful. I'm obsessed! Lots of other exciting Skrillex and OWSLA news — he'll be headlining Fuji Rock Festival in Japan this summer, alongside Kendrick Lamar and N.E.R.D. (and Jack Johnson?!). 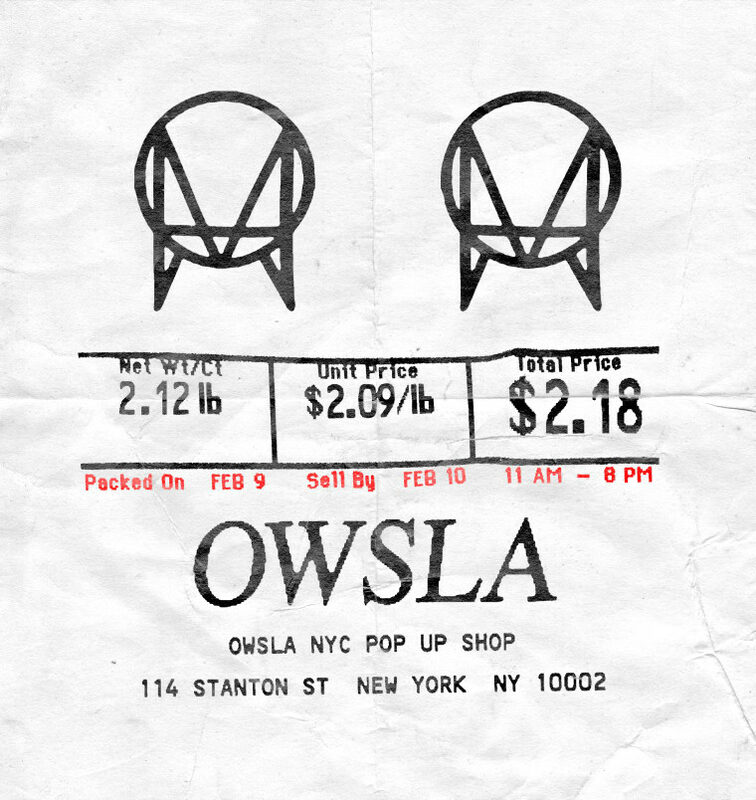 But first, now, in New York, OWSLA Goods is launching the same sorta pop-up shop as the video above. There are exclusive pieces, and the store just opened at 114 Stanton St. It 11am-8pm today and tomorrow, February 10.